Paul Davis On Crime: The Legendary NYPD Cop Who Broke Through "Italian Barrier"
The Legendary NYPD Cop Who Broke Through "Italian Barrier"
Michael Kane at the New York Post looks back at the legendary Italian-American NYPD officer Giuseppe "Joe" Petrosino. 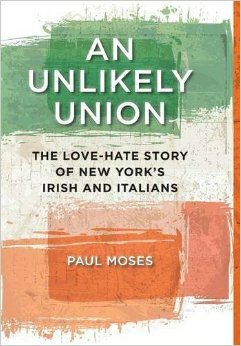 But the more likely reason was that the Irish, who overwhelming comprised the NYPD, were protective of holding onto their jobs. That was also true of dock work, construction, really any manual labor or civic work they’d claimed after their own wave of immigration 50 years earlier amid the Potato Famine of the 1840s. No job was more fraternally Irish than police work. At the time of that newspaper article, there were a mere three Italian officers in a Brooklyn police force of 1,700. With the backing of an Irish police captain for whom he’d briefly served as an informant, Petrosino joined the force in October 1883. 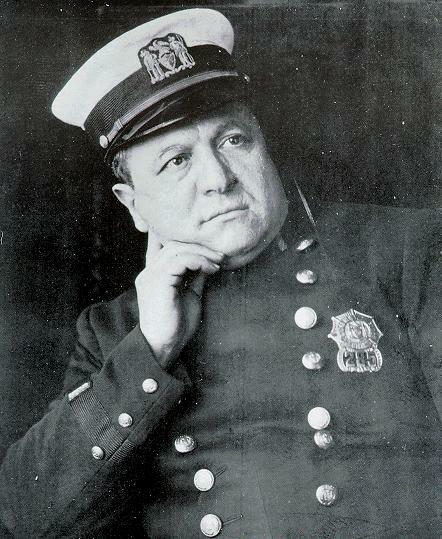 “Petrosino, though destined to become one of the NYPD’s greatest heroes, started out as an outsider,” writes journalist Paul Moses in his book “An Unlikely Union.” It took a decade for his first promotion from patrolman, yet all the while the short, scrappy man of few words continued to get collars. In his first year after finally being promoted by then-NYPD boss Theodore Roosevelt to detective, Petrosino made 98 arrests, busted two murderers and even freed an Italian immigrant who was a week away from execution at Sing Sing by getting the real killer to confess.